Ships from Hong Kong. It takes superior material, meanwhile, it has large capacity,so you can put something you need when you want to swim. The attached strap allows for comfortable carrying? on the other hand, the bag is extremely compact when not in use. Simply fold and store it without taking much space. All in all, it's a perfect go-to accessory for any water activities? 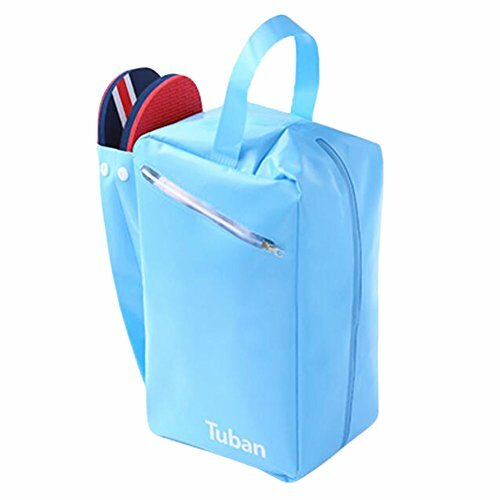 an ideal item for those adventure seekers who want to keep their belongings safe from water!Not include the shoes.